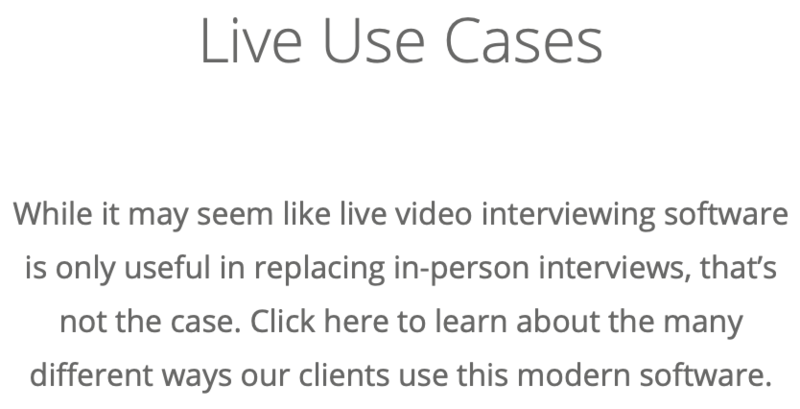 Speed up your hiring process, lower your costs and make better hires using live video interviews. 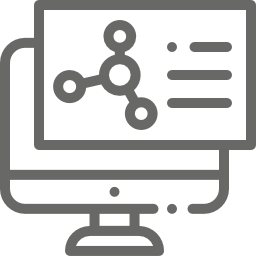 If your company is looking to purchase recruitment software, live interviewing is the perfect place to start. Not only will you get a great product, but you’ll also target three of the most common problems in recruiting today: Cost, wasted time, and unqualified candidates. 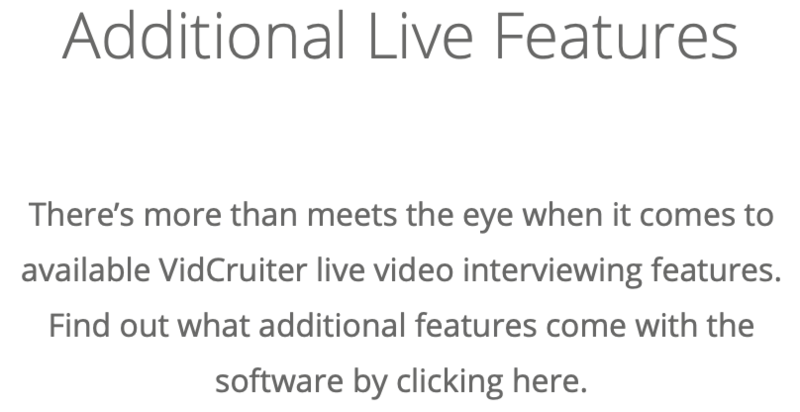 The ROI for using VidCruiter’s live interviewing proves our software addresses each of these problems, making it the best solution for your company. Not many people think about how much time a recruiter spends setting up a boardroom in preparation for an interview, but with live video interviews, that’s now a thing of the past. 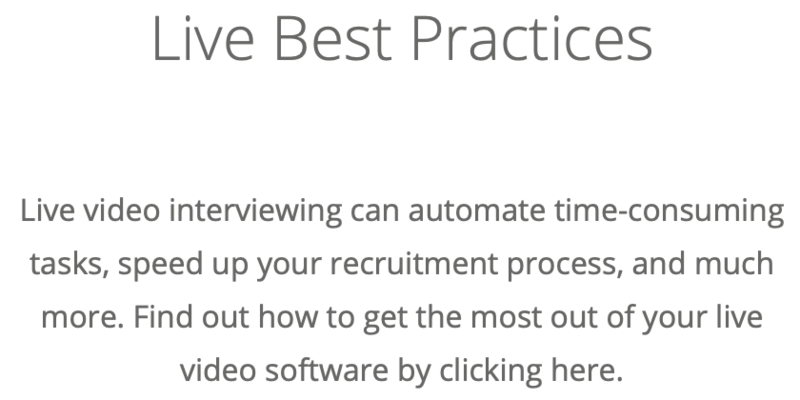 When using video interviewing, recruiters will be able to spend more time with the applicants and determine who is best for the job without feeling rushed through the process. Doing this results in a better hire, which means there will be less of a chance for a recruiter to have to re-fill a position because the person hired didn’t work out, saving time and money. It’s no question that expenses quickly add up when recruiting. Clients using live interviewing software tend to always see a reduction in recruitment cost anywhere between 10% to 95%. One of the main areas recruiters see those savings are in travel expenses. 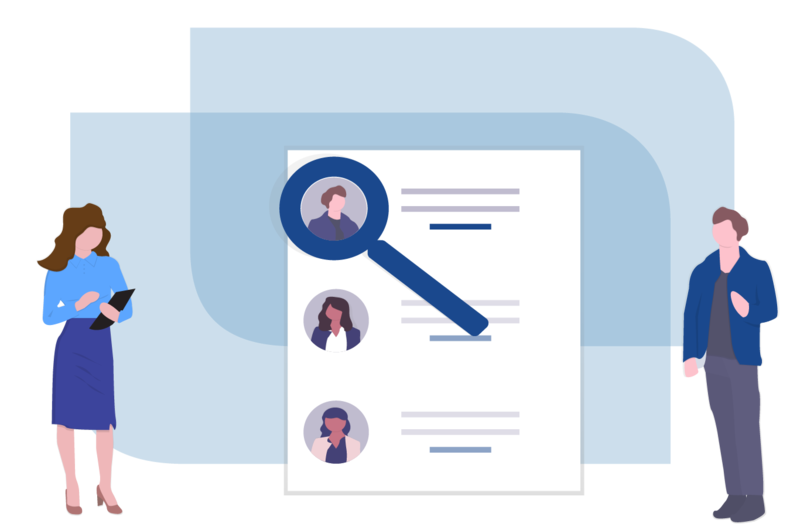 The system eliminates the need for recruiters to meet a candidate face-to-face, which means your company doesn’t have to fly in out-of-town candidates for the first in-person interviews. This not only means you don’t have to pay for flights for these candidates, but you also don’t have to pay for other travel costs such as a hotel and meal allowance. Eliminating the need to bring candidates into the office for interviews also speeds up a company’s recruitment process, which means your company won’t be losing money on long-term unfilled positions. All companies know how much money is lost when you suddenly have an open position. 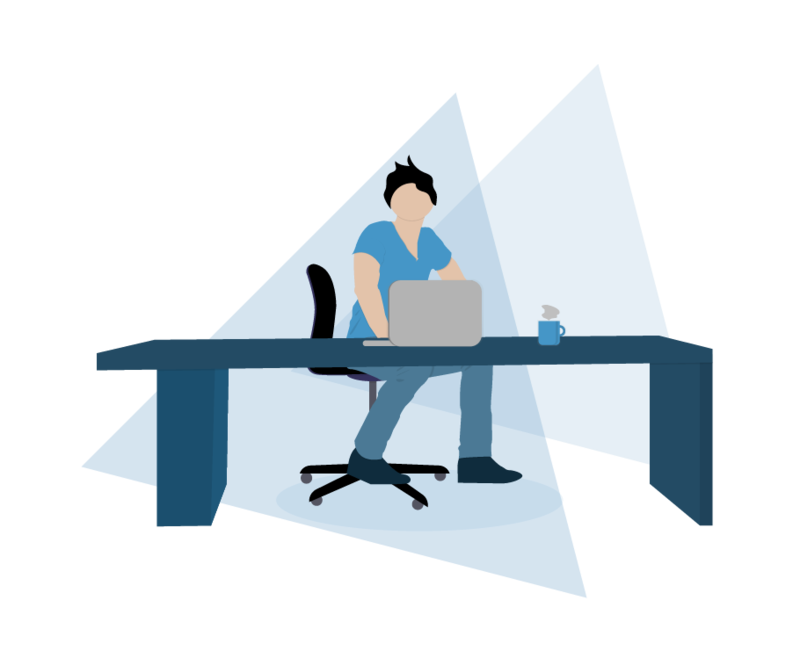 By using live video interviewing, you don’t need to wait until your applicants are available for an interview and get that position filled as soon as possible. Live video interviewing reduces the time to hire for a company by 10% to 80% when compared to other traditional interviewing methods. By eliminating the requirement to meet an applicant in person for the first face-to-face interview, you can greatly increase the speed of the recruitment process. When you interview an applicant electronically, as opposed to in person, you’ll spend less time waiting for an interview to take place and eliminate potential delays, such as a flight being canceled, from lengthening the time to hire. 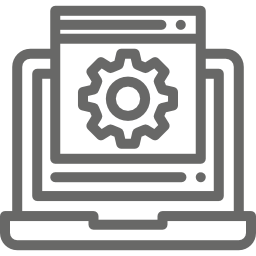 You can also speed up the process by using the automated scheduling feature included with live video interviewing software. When you let the applicant take on the responsibility to select a time that works for them without having lots of back-and-forth conversations, you’ll spend less time on that low-priority task which can take up a significant amount of time. 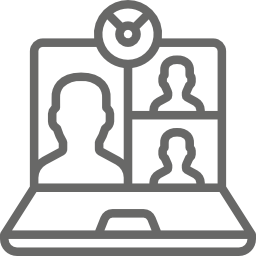 To get the best possible high-quality applicants, live video interviewing makes it easy for recruiters to use a structured interview guide. 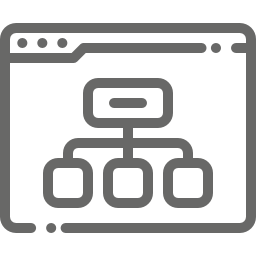 By using a structured guide, you’ll greatly improve the chances of making a quality hire. In fact, a structured system has a predictive validity of 62%, that’s opposed to an unstructured system which only has a predictive validity of 31%. Not all hiring managers or recruiters choose to use a structured interview process, but by building it straight into the platform, we’ve made it as easy as possible to encourage them to do so. Video hiring also improves quality by allowing you to interview more people, which provides a wider range of qualified applicants. Because you don’t need to waste time bringing people to you for interviews, you can spend that time instead to talk with more applicants and find the perfect person for the job. Now you know what live interviewing can do to improve the quality of your candidates while saving time and money, the next step is how to get started. 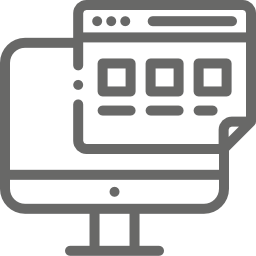 By registering for a live demo, you’ll be connected with a specialist who can walk you through exactly what you get when you purchase this product and other added benefits. 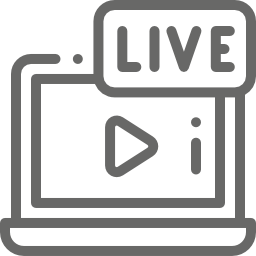 You can also learn more about live interviewing in the articles below, or click to learn more general information about video interviewing.